Genuine Saab Uncut Plastic Emergency Key Blank to fit onto key ring. 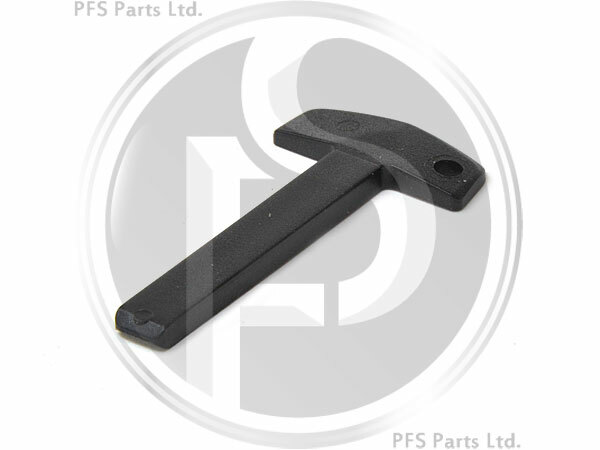 This is supplied as a Blank Key Blade and would need to be cut to match your existing Key. Unfortunately we are not able to offer this service.